How to Interpret your PSAT Scores? How to Tell Between Pass and Fail Scores? If you’re reading this article, it’s likely you’re a junior high school student looking at your PSAT scores for the first time. Or perhaps you’re a parent or teacher, eager to see how your child or student has done. Depending on how much you know about the PSAT, and the number you see on your results paper, you’re experiencing a myriad of emotions: joy, worry, confusion, and maybe even apprehension. After all, the PSAT is not just any ordinary pen-and-paper exam. It is an approximation of how a student will perform on the actual SATs. The PSAT, or the Preliminary Scholastic Aptitude Test, is a standardized aptitude exam administered by the US government to American junior high school students. It is designed as a way to prepare incoming seniors for the Scholastic Aptitude Tests (SATs), which is a significant determinant of eligibility to apply for colleges and universities. Different schools have different cut-off SAT scores, with the more prestigious institutions being stricter. The PSAT scores are also used to determine a student’s eligibility to join the National Merit Scholarship Program, which is why the test is referred to as National Merit Scholarship Qualifying Test or NMSQT. The actual test is composed of three sections: Critical Reading (includes sections on vocabulary, sentence completion, passage-based reading questions and logic), Math (basic math, algebra, statistics, and geometry), and Writing (grammar, logical flow, sentence problems). 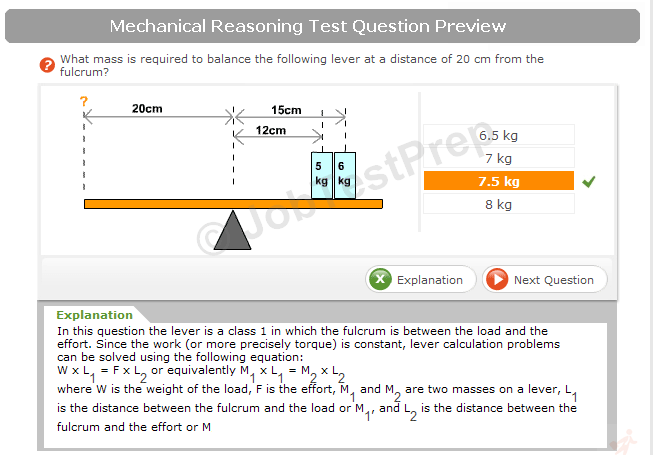 Questions take the form of multiple choice items, with some math items in the form of direct response questions. The test is designed to be completed within 2 hours and ten minutes. A student can apply for the test by coordinating with a high school that is a member of the College Board. When you receive your PSAT report sheet, you’ll see three scores there: one score for each of the area you’ve been tested upon, i.e., Critical Reading, Math, and Writing. There’s also a cumulative score of all the three subtests. This score is called the Selection Index (SI). The Selection Index is what National Merit Scholarship Program refers to when determining eligibility for their student support projects. The way to know whether you scored highly or lowly is to understand that the three areas are scored within a range of 20 to 80 points, with 20 as the lowest possible score and 80 the highest possible score. The average count is 49, which means any score above it is within the passing range. However, if you’re aiming for one of the top schools, you would need a score that’s not just “passing” come to your actual SATs. Besides your PSAT score is what’s called percentile information. 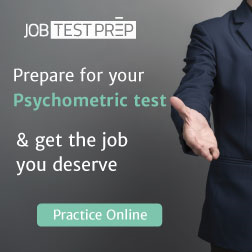 This number reveals how you’ve performed compared to the others who took the test. The 95th percentile, for example, means that you played better than 95% of the people taking the PSAT with you. A 65th percentile means that you’re within the top 35% of the population of students who took the test. The PSAT is designed to be a practice test for actual SATs, the standardized aptitude test that most colleges and universities use in assessing student applicants. The main difference between the two is that the PSAT test is shorter and contains no experimental sections, unlike the actual SAT. But given that the form and the subject matter of the questions are the same, it is a reliable indicator of how a student would do in the actual SATs had the test-taker accomplish the SATs under similar conditions. SATs are scored on a range of 200 to 800, while the PSAT 20 to 80; just add a “0” at the end of your PSAT scores to approximate your SAT score. Note that low PSAT scores don't mean an automatic low SAT score. Consider PSAT as feedback, a way to get a feel of areas of strength and areas of improvement. If you feel you still have room to improve, take review classes and try more similar tests. You can also study the questionnaire once returned to you so that you can understand where you went wrong. It is important as every incorrect response in the PSAT (and the SATs) meant a 0.25 point deduction in the final score. And have hope: In general, the effect of practicing on PSAT scores has been positive.